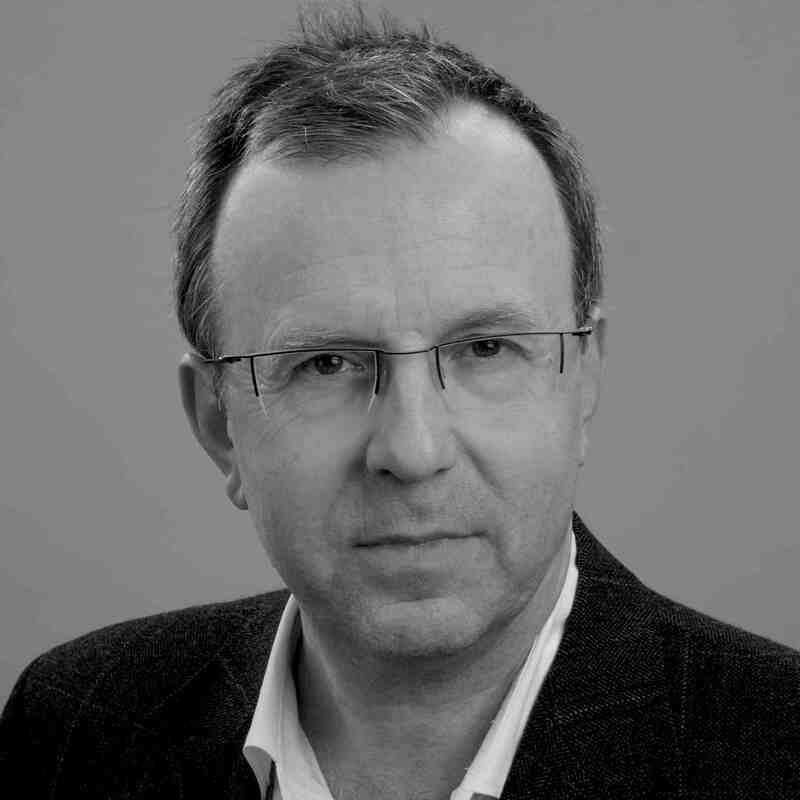 Thomas Hensel (born 1954) has 30 years of private practise experience in Offenburg, Germany. He started as a person-centered child and adolescent therapist and trainer before discovering EMDR in 1996. Ever since, he actively promotes EMDR through therapy, trainings, presentations, research and publications. He is a EMDR Europe accreditated trainer for EMDR with children and adolescents and has been member of the board of the DeGPT, (German Association for Psychotrauma) from 2006-2014. He is the founder and chair of the Kinder Trauma Institut (Child Trauma Institute) in Offenburg.